With more than 20 years of experience in designing and manufacturing manual and robot integrated transformer welding guns, Heron offers both with a high welding quality and fast delivery. H Series Manual Spot Welding Gun The H series manual spot welding gun is designed to meet the demands of a higher welding pressure. We offer X and C type welding guns, with both using the same gun model, and able to replace the other with very little down time. 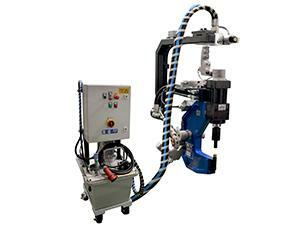 L Series Manual Spot Welding Gun The L series manual spot welding gun is designed for use as a spot welding solution on auto body and cabinet production lines. The L series manual spot welding gun works well in areas where a shorter electrode arm is needed, and where the swinging movement of the welding gun is an essential feature, such as the welding of thin plates. 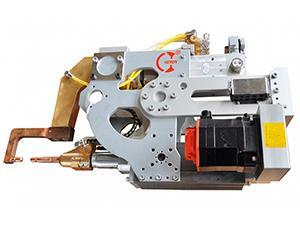 Robotic Spot Welding Gun The robotic spot welding gun can be quickly disassembled, thus saving time and making maintenance easier. 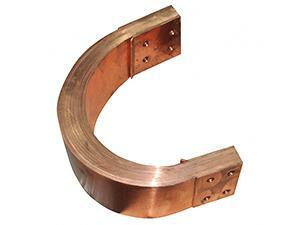 Medium frequency DC transformers are suitable for frequencies of 1 or 2 KHz. 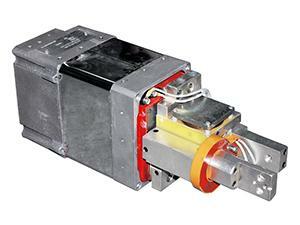 The rated capacity of a medium frequency DC transformer is 55KVA/75KVA/165KVA/220KVA. 1. 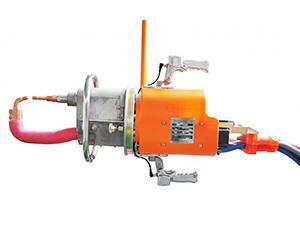 The integrated transformer welding gun features an easy to use compact structure. 2. 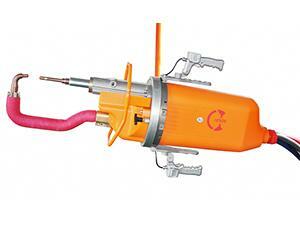 The welding gun is easy to disassemble, which significantly reduces maintenance time. 3. We use high quality parts in the integrated transformer welding gun, and do our best to lower operation costs for our customers. 4. Advantages in this type of welding gun include a large welding pressure and excellent mobility, which reduces the risks of sparks. 5. 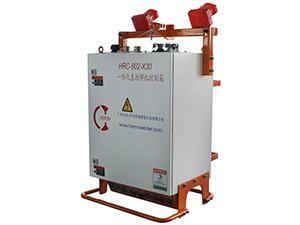 The specially designed transformer and controller ensure the quality of our welding gun. Heron is engaged in making resistance welding system, is an experienced integrated transformer welding gun manufacturer and welding solution provider. 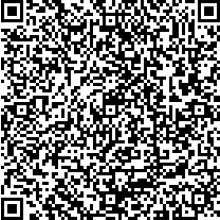 Since 1997 we have been offering wide range of medium frequency resistance spot welders, resistance seam welders, resistance projection welding machines and robotic welding system for global customers.